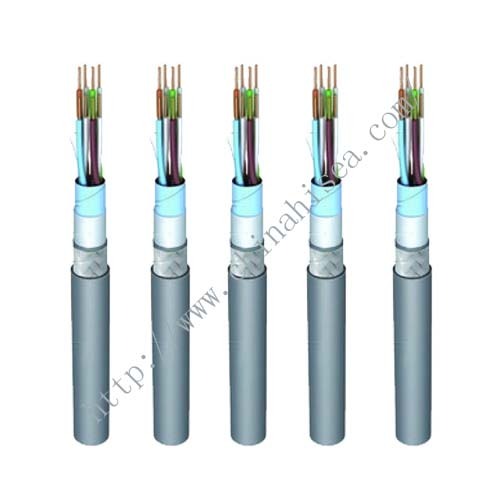 This product is used in ships,petrol platforms and offshore buildings for power,light and control systems. 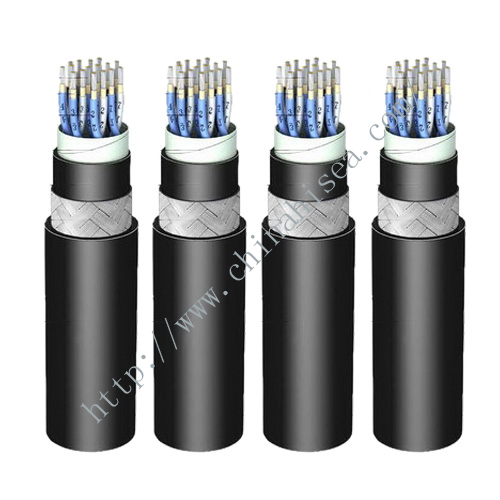 For more detailed information,please do not hesitate to contact me,I will try my best to satisfy your requirement. 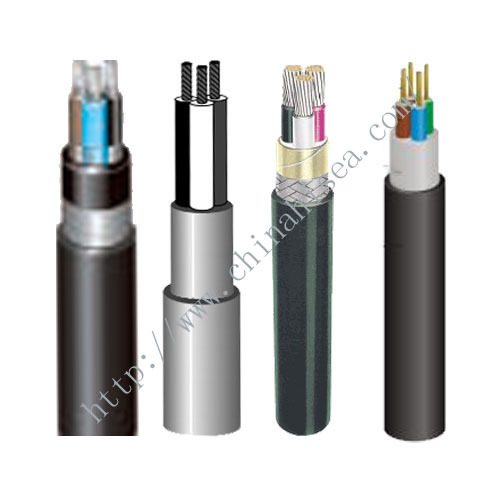 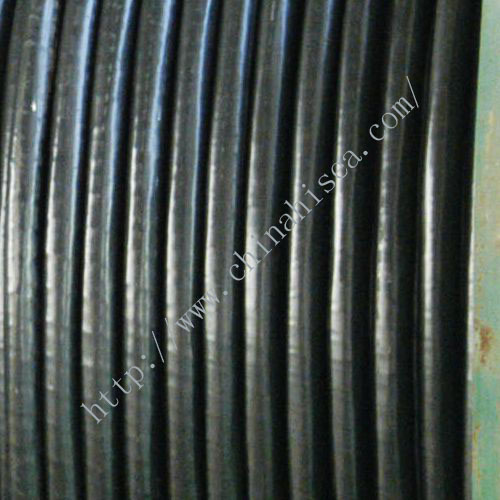 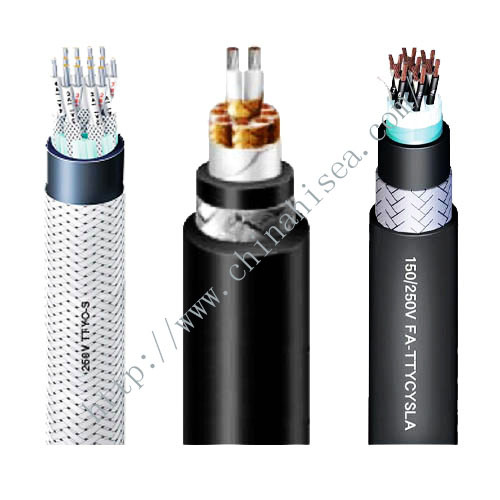 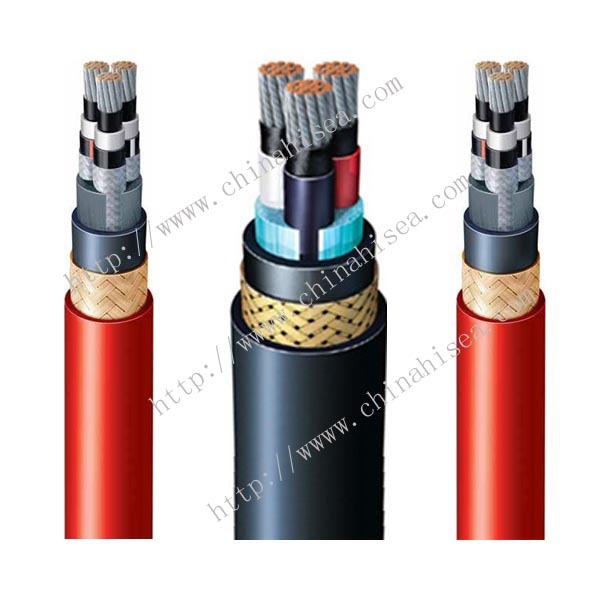 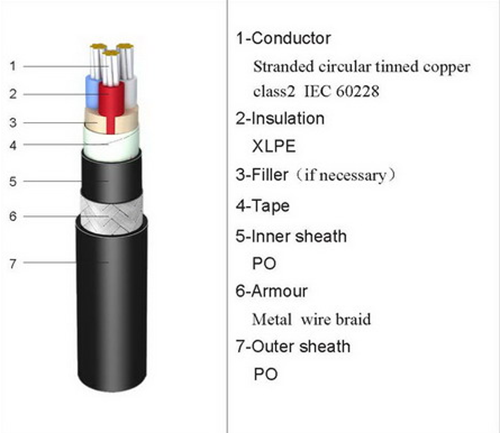 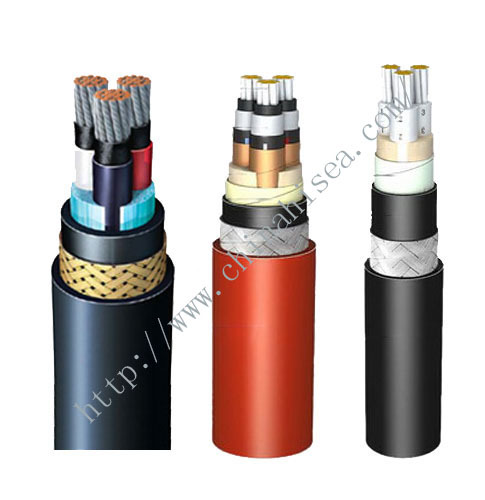 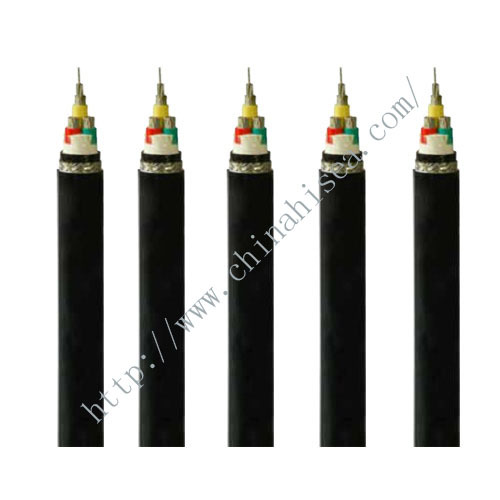 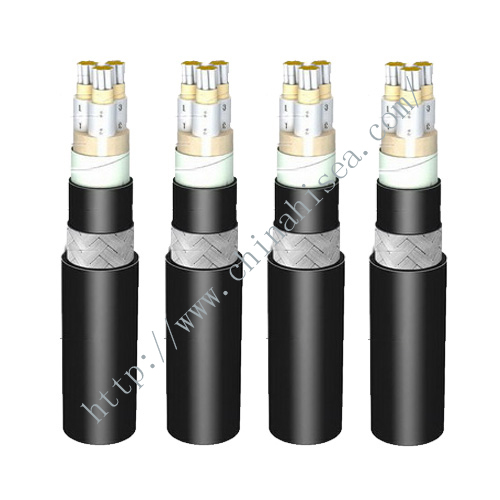 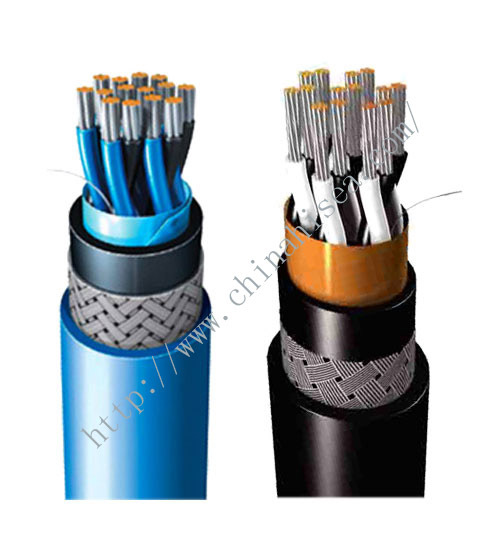 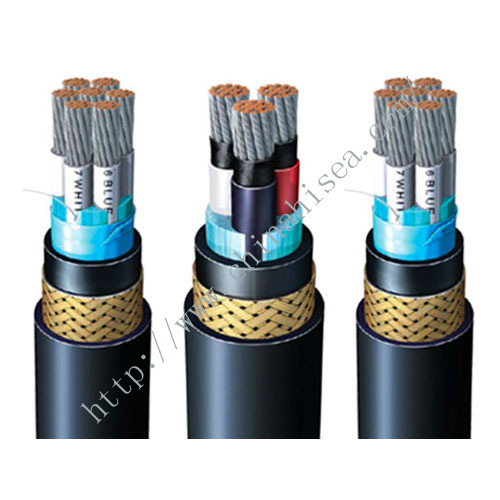 Related products for "XLPE insulated marine power cable"